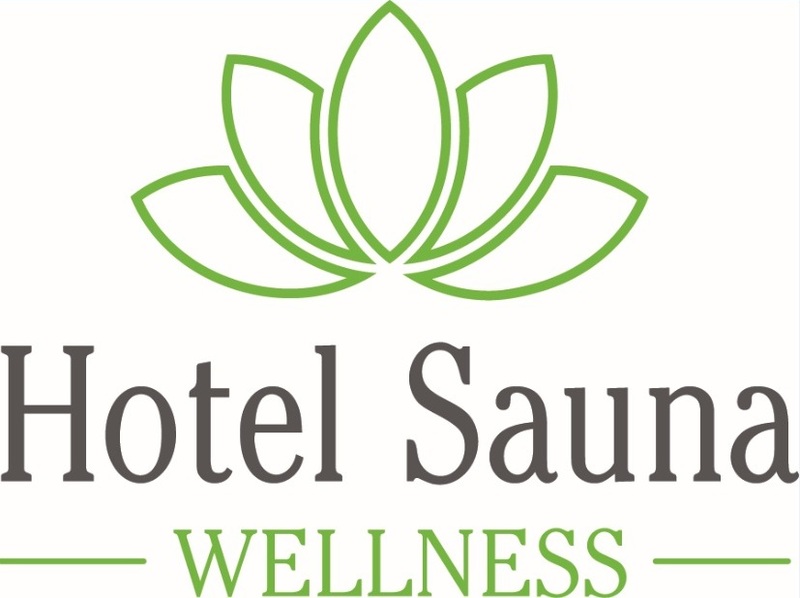 Hotel Sauna is a great place to accommodate groups, corporate events, sports camps and ski courses. Our accommodation capacity is 70 beds and the hotel has its own restaurant and wellness facility. The hotel is located right next to the ski area, with easy pedestrian access.